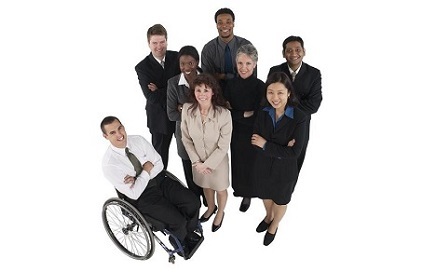 When organizations desire diversity or sensitivity training they want to prevent discrimination lawsuits, a hostile work environment, and/or cultivate an inclusive environment where all employees are valued, respected, and work in an environment that is conducive to high performance. The results of this on-site training will help reduce cultural bias, destroy stereotypes, build collaborative diverse teams, and help organizations retain and attract diverse talent. Emotional Intelligence, Strengthen Understanding and Respect for Cultural Differences and More!